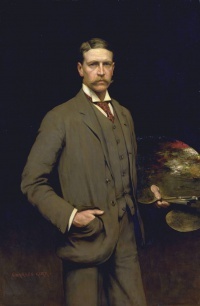 Charles Henry Malcolm Kerr (22 january 1858 - 7 december 1907) (aka C. H. M. Kerr or Charles Kerr) was a British portrait, genre, landscape painter and illustrator best known for his illustrations for the adventure novels of H. Rider Haggard. 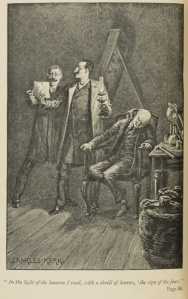 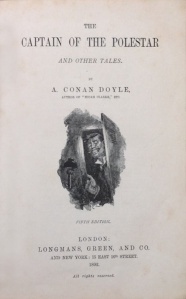 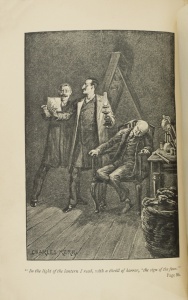 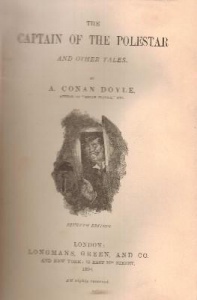 Between 1890 and 1893, he did 3 illustrations for Arthur Conan Doyle's fictions. 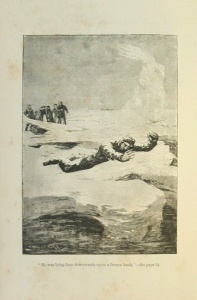 The Captain of the Polestar and Other Tales (1893, Longmans, Green & Co.) "
The Captain of the Polestar and Other Tales (1894, Longmans, Green & Co.) "
The Captain of the Polestar and Other Tales (october 1896, Longmans, Green & Co.) "
This page was last edited on 16 March 2017, at 13:50.